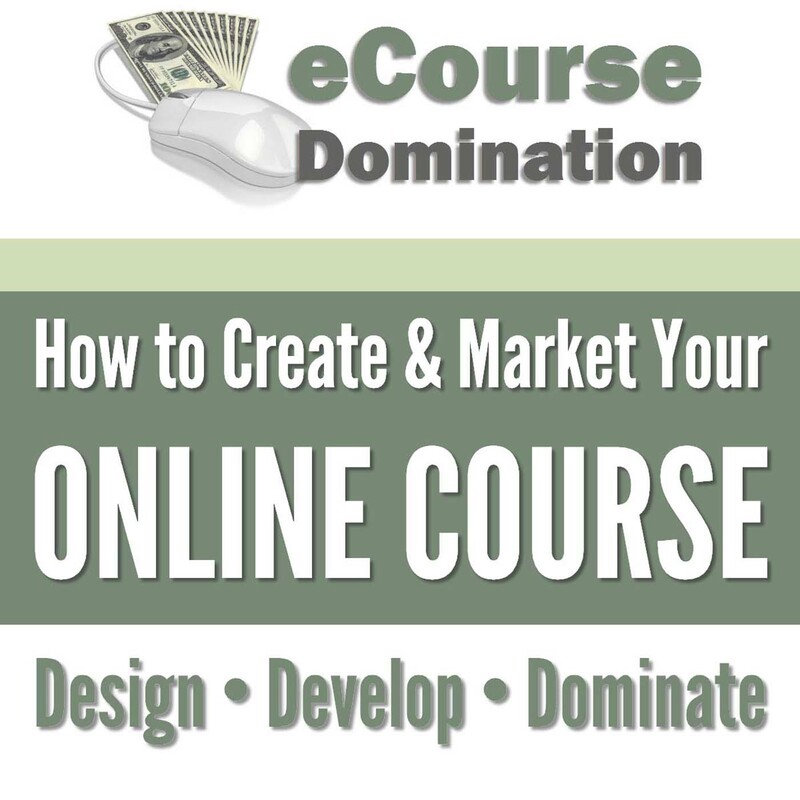 The Online Course market is booming but still very much in its infancy. While it is becoming more competitive it is still very much a growing field and people shouldn't be intimidated by jumping in now. You definitely haven't missed the boat. While Alexa teaches people how to present in person and on stage, she has dedicated some of her courses specifically on video and how to present on camera because many people have misconceptions on how they need to be on camera. Alexa's work is built on the philosophy that everyone has this amazing light inside of them - their 1000 watt presence. Once you get out of your own way, overcome any fears you may have, and just be yourself then you will shine. It is important to just be you and to be genuine. That is what people will connect with. By just making some minor adjustments, using some tricks, you liberate yourself and you get to a place where it's fun to communicate. If you want your online course to be very successful it's not enough to pack it full of great information - the delivery also has to be interesting and engaging. When you're an online course creator it is important to understand who your audience is. It's not about you, it's about connecting and interacting with your target audience. Alexa also discusses what she feels to be the most common mistake people make when they are presenting and how it can be avoided. What does mindset have to do with your presentation? Learn simple adjustments you can make to really help your presentations flow. Discover how the way you speak can have an effect on how your audience perceives you and how well you can engage and hold their attention. Once again, not to bash yourself up, but taking a compassionate look at how you communicate and, if required, making a couple of minor adjustments can really have a huge impact on your success. Alexa also co-teaches with a very talented Energy Psychologist/Psychiatrist by the name of Dr Daphna Slonim and together they have created a course on overcoming your fear of public speaking. Towards the end of the call we work through a couple of scenarios and Alexa gives tips and advice on how to take your presentation skills to the next level. We look at presenting face to face to a small group of prospects and then what would change when producing a video presentation. Alexa shared a wonderful exercise called “Putting the Pin in the Map” and you can find out more about it here. To learn more about Alexa's background I highly encourage you to visit her website at http://www.alexafischer.com/about/. While you're there checkout Alexa's blog and subscribe to her newsletter. Here are links to Alexa's courses. *Special Offer * Only $15! *WP-Courseware - set up your courses on WordPress! *Denotes affiliate links. If you choose to make a purchase I will make a small commission - at no additional cost to you. These commissions help me to continue to bring quality free information to you. If you enjoyed this episode please pop over to iTunes and leave me a rating and review. You may also like to share and comment below.